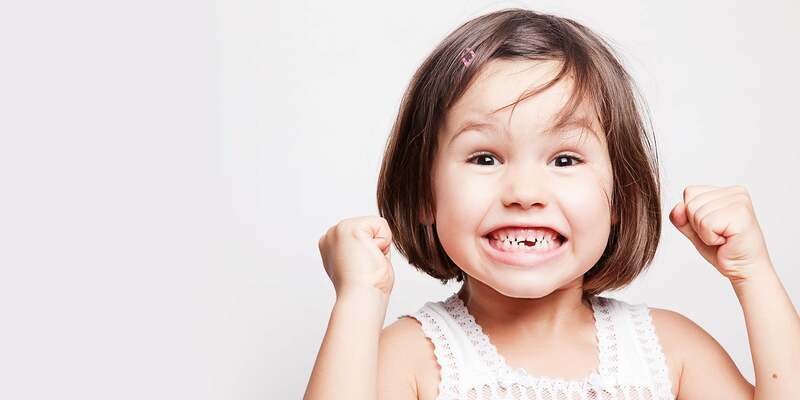 Our team of caring dental professionals understands that your child may be anxious or fearful about coming to the dentist. Because of this, we are proud to be able to offer the use of nitrous oxide (laughing gas) in our office. 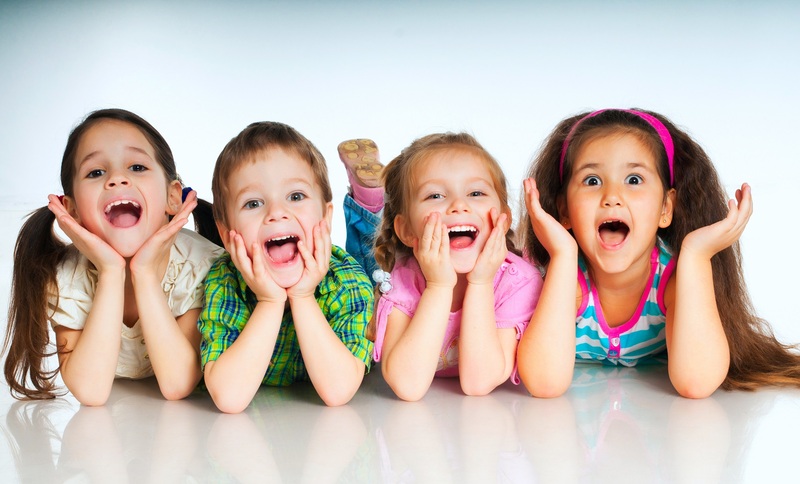 For more complex or larger cases, Dr. Alice also offers oral and IV sedation right here in the office in order to make the experience as pleasant as possible for both you and your child. 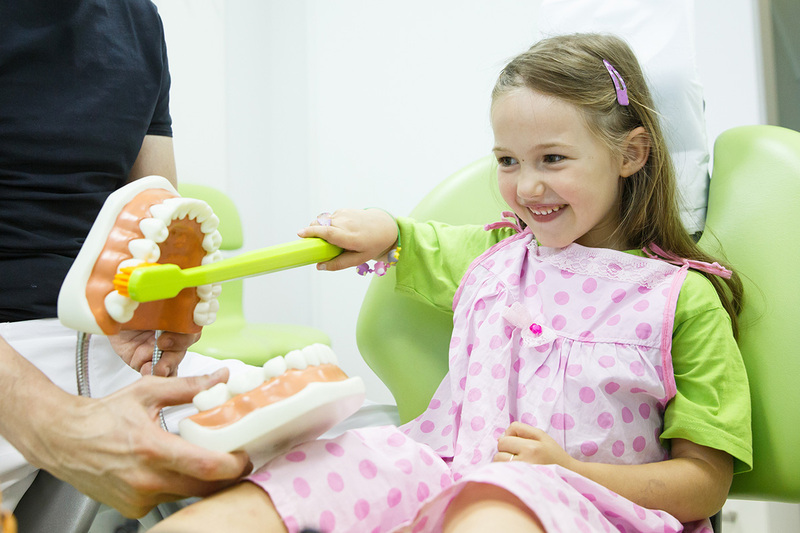 Ask our team of dental professionals for more information about our sedation dentistry.